Hailing from Portsmouth, Virginia, Christine Carr received degrees from the Corcoran College of Art and Design in Washington, DC and the Tyler School of Art in Elkins Park, PA. Her work has been included in the 4th edition of Exploring Color Photography and in the 3rd edition of Photographic Possibilities, both by Robert Hirsch. She is a two-time recipient of the Virginia Museum of Fine Arts Fellowship, and has recently lectured on contemporary landscape photography at the Taubman Museum of Art in Roanoke, VA. She has exhibited in solo shows in Washington, DC, Richmond, VA and Roanoke, VA, and in numerous group shows. 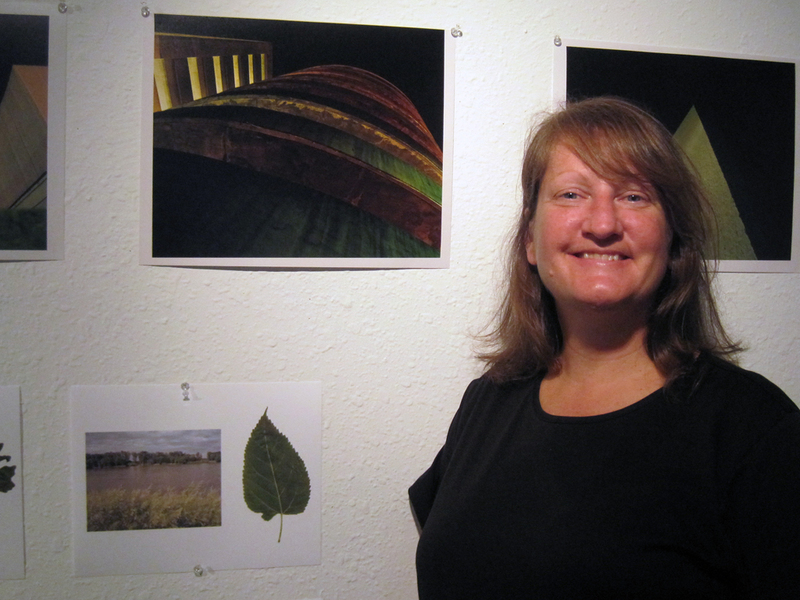 Carr is currently teaching photography at Hollins University in Roanoke, Virginia.